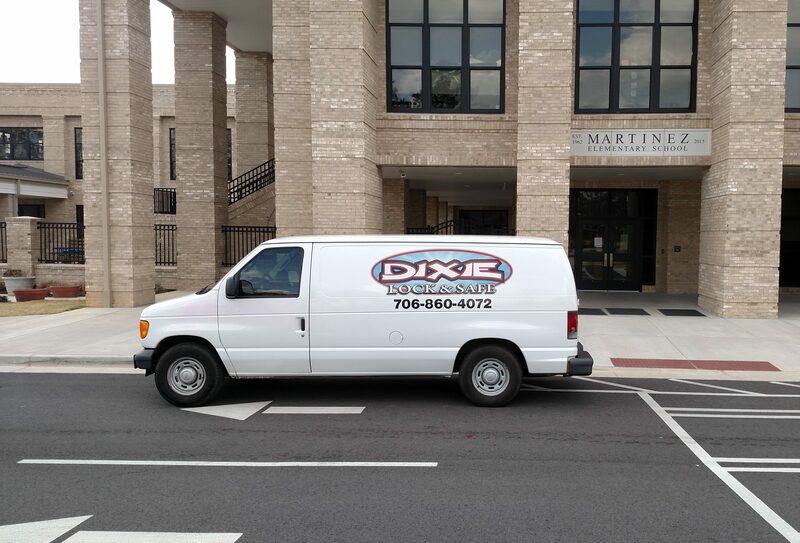 Dixie Lock & Safe, The go to locksmith of Martinez GA we serve all of Martinez GA and keep a excellent response time for this area. Call Dixie Lock & Safe today. Want our locksmith to come out to help?